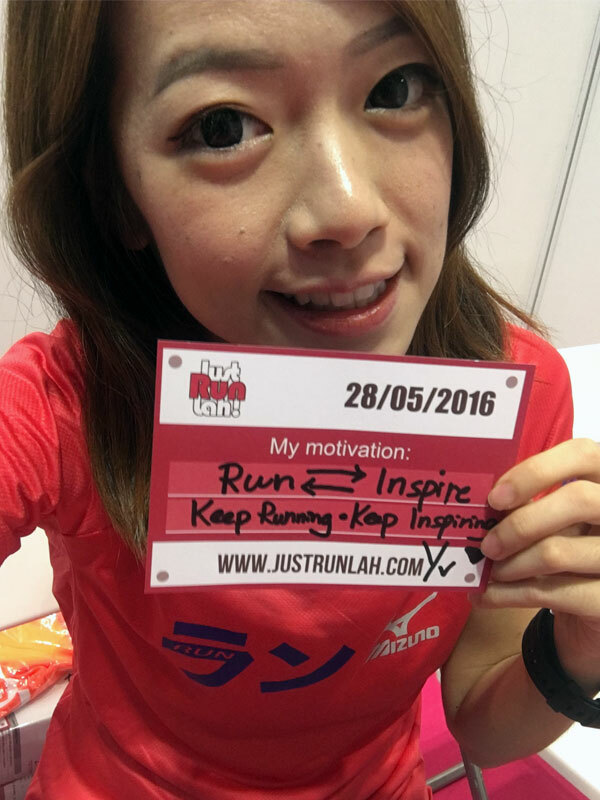 Gardens by the Bay: Singapore's Most Popular Running Spot | JustRunLah! Several notable running events have been held at Gardens by the Bay and there is an upcoming one – The Performance Series Race 3 on 7 August 2016! Gardens by the Bay is designed to be Singapore’s national gardens in the heart of the city – Marina Bay, bordering the Marina Reservoir. This multi-award winning horticultural destination spans 101 hectares of reclaimed land and is made up of two main areas – Bay South Garden and Bay East Garden. Photo credit: Channel News Asia. 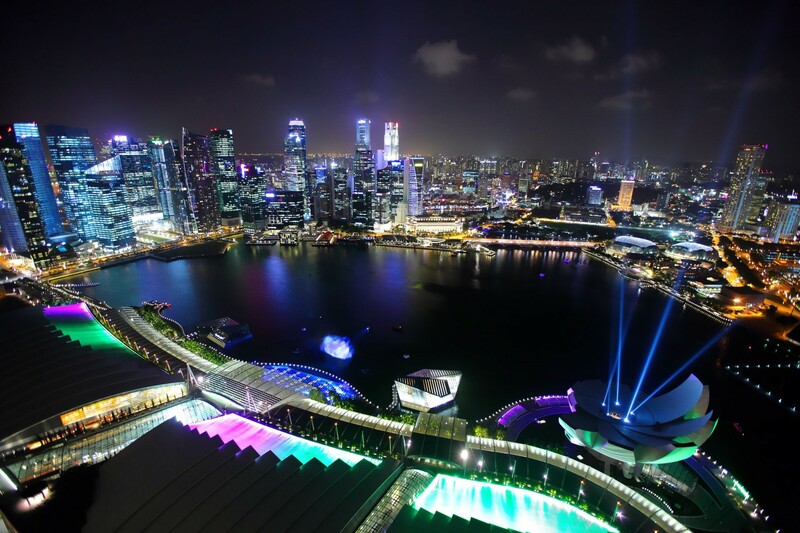 “Gardens by the Bay is the latest realisation of our City in a Garden vision… Because a Gardens by the Bay would be an icon of the redeveloped Marina Bay and a jewel in the skyline of Singapore city. Because we are building not just a commercial district, with offices where people can work and do business, and earn a living and create prosperity for ourselves, but a new city centre, a place all Singaporeans can be proud of, identify with, and bring to mind when people talk about Singapore,” speech by Prime Minister Lee Hsien Loong in the opening of Gardens by the Bay. The first idea to build the Gardens by the Bay was declared by Prime Minister Lee Hsien Loong in August 2005. The project aims to attract people who do not normally go to gardens, providing a venue for the community to bond and for memories to be made amongst Singaporeans and visitors. “So this Garden is not just a pretty flower to admire from afar, but a “people’s garden” for all of us – residents and visitors – to enjoy every single day. It is a place to relax after work, a place to bring the family to on weekends. 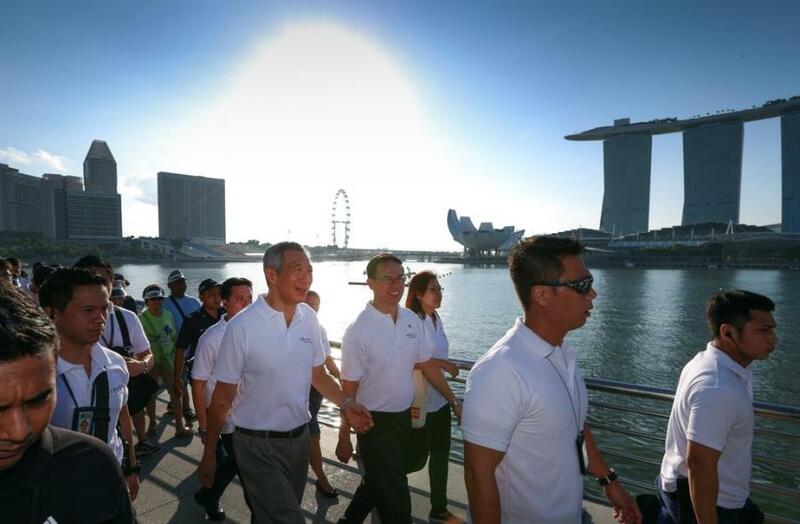 It is a place to enjoy a concert or a nice meal, and activities that cater to a wide spectrum of ages and interests,” said Prime Minister Lee Hsien Loong. The Bay East Garden was opened for a brief period in 2010 to host the rowing and canoeing events of the Youth Olympic Games and It was finally opened to the public in 2011. 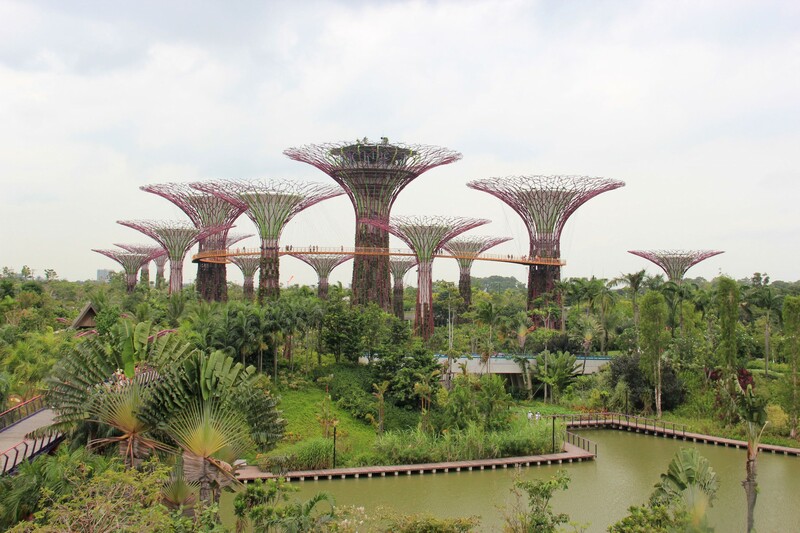 Today, besides being the famous Singapore touristy site, Gardens by the Bay has become the most popular running spot in Singapore and it has also become part of the scenic route in some marathon or half-marathon courses! Feel the wind go by when you run. It feels good, it feels fast. There are a number of things a runner really like about this place! Being centrally located in CBD area, this route is convenient for our running buddies and running groups to join after work. The path is also completely traffic free and it is really exciting to run along the waterfront, particularly on the east side of Marina Bay, where it is mostly open gardens. Since the Gardens by the Bay is also well-served by the MRT and lots of other amenities such as hawker centre, toilet and water points, no wonder you always can see runners here on weekday or weekend, day or night! 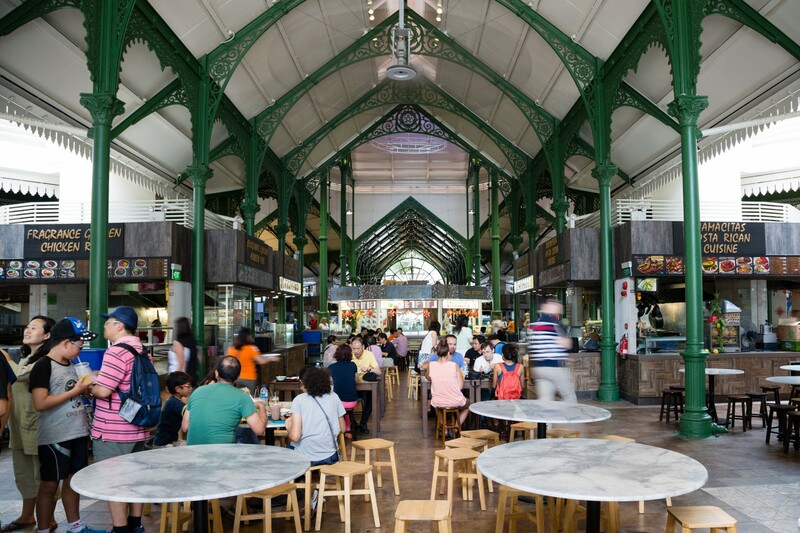 “Lau Pa Sat”, the popular hawker centre runners like to go after a run at Garden by the Bay. But perhaps the best thing about a run at Gardens by the Bay are its unique breath-taking views! When running across the Barrage and down the east side of the Bay, you get the interesting sights and the spectacular view of the commercial building, Marina Bay Sands, The Flyer and the domes at Gardens by the Bay. These are the popular spots where runner posting their running shots on the Facebook, Instagram etc. You can start your run from anywhere! Depending on the distance you want to run, the loop can either be about 8km or 11km. The difference is whether to include the portion of the bay around the CBD or Fullerton Bay Hotel. Otherwise, you can use the Helix pedestrian bridge to make a loop including Marina Bay Sands, the Barrage and the Stadium. No matter where you take, you will be mesmerized by this city garden view! If you are planning to do your LSD (Long Slow Distance) at Gardens by the Bay, there are several ways of increasing the distance. 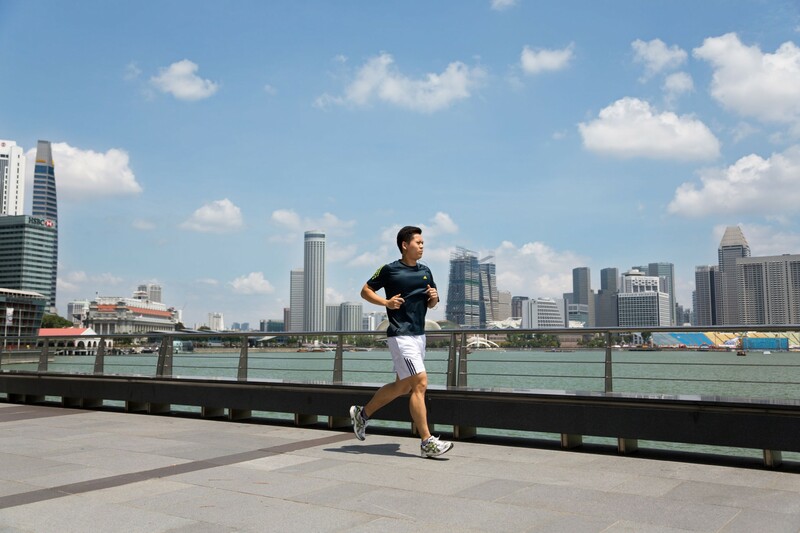 First, you can continue run along the Singapore River to add about 12.5km. Or you could continue run past the Stadium on the Geylang Bicycle Track Park Connector for an additional 6km. No worries if you are aiming to clock more mileage, you can even run all the way to East Coast Park! Love to run at Gardens by the Bay like we do? Take your camera and come celebrate our nation’s 51st birthday at The Performance Series Race #3 – Gardens by the Bay! Use promo code: 5OFFJRL during check-out to enjoy $5 OFF for any race category! The registration for The Performance Series Race 3 ends on 24 July 2016. Click here to get your spot now!